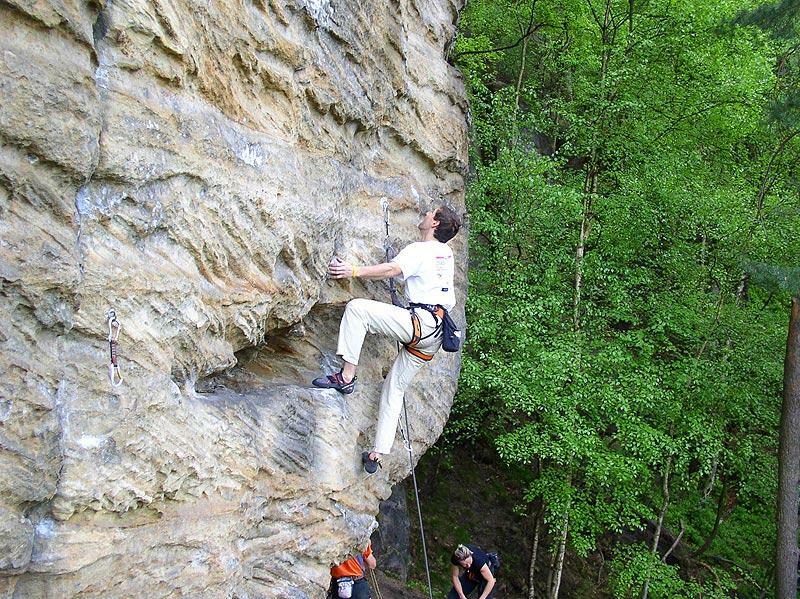 What do you enjoy about climbing? For me it´s a deep passion, need, drug... 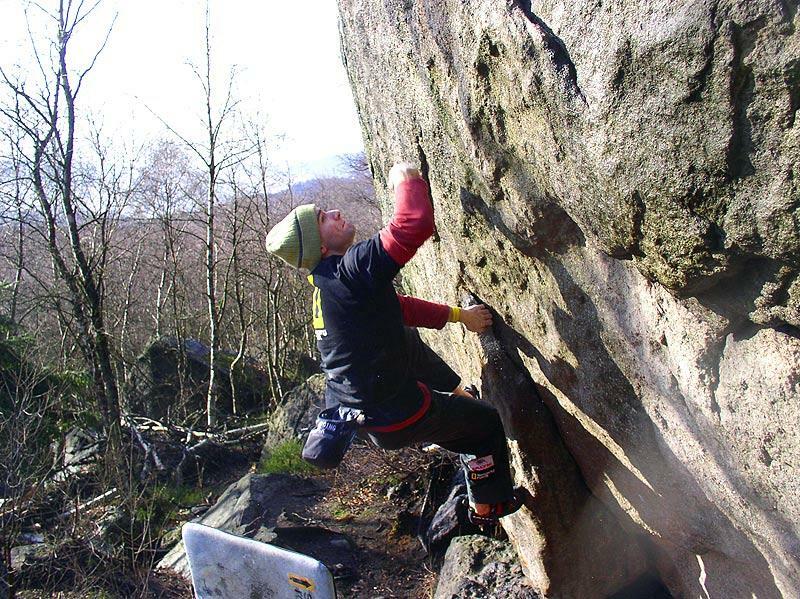 I can´t imagine my life without climbing. During more than 20 competitive seasons I have created an incredible tie to it. I like the diversity of climbing. You don´t have to be shut in a gym all the time. I like physical hard work in training, in the rocks as well as at competitions. Always I want to do my best. I enjoy pushing myself to the limits and overcoming them. 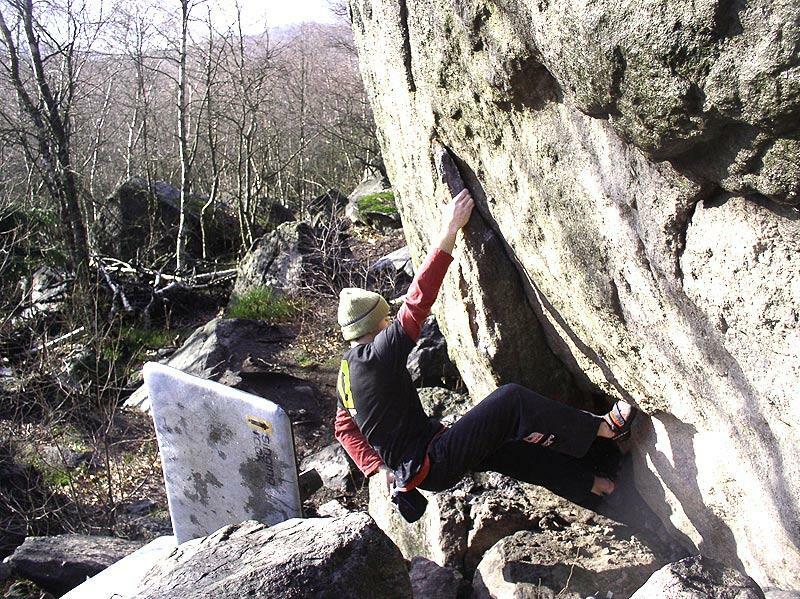 How did you start with climbing? With my brother we started thanks to my father in 1995 when a quite climbing wall was built in our town. At that time we climbed only with a rope and we lived only for competitions. Sometimes trainings were quite hard, but you have to foster some diligence since childhood. 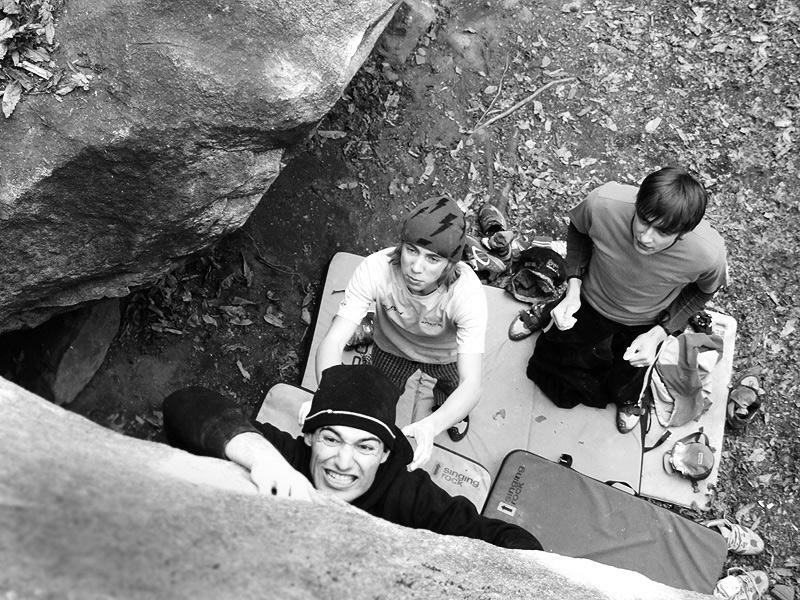 I´m happy that our love to climbing didn´t disappear in our teens, on the contrary, we tried to train more. Today I see bigger talents than we are. Our achievements and performance are results of hard work since our childhood, surely we profit from that even now. In the rocks we started as little boys at Adršpach since our family had a cottage there. Our father ran around some rock or crag, hung a rope on top and we climbed toprope. With time we climbed like that at Ostaš, Škrovádě, Ostrov etc. I see it as one of the crucial moments which created our affection for climbing and nature. 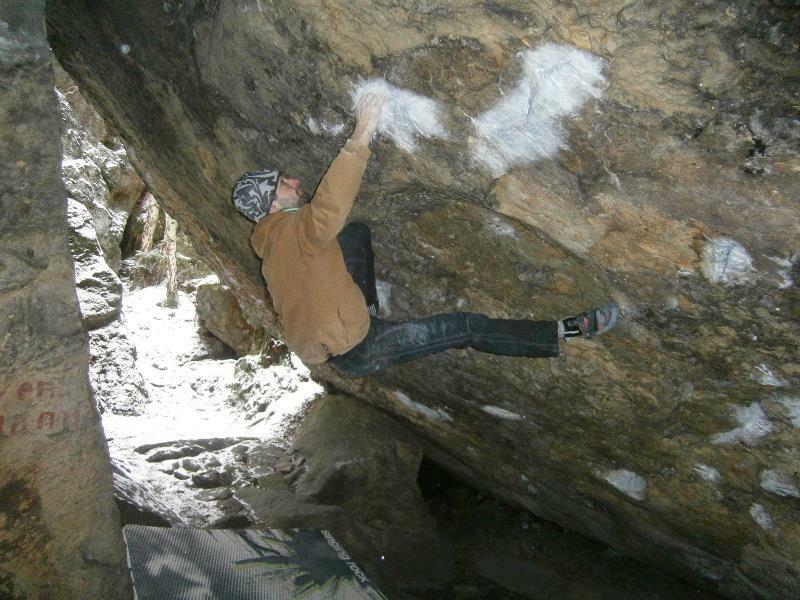 I do climbing to the maximum so I don´t have a lot of time for other activities but I´m interested in sport in general. I like athletics, I watch NHL, biathlon, Olympics etc. Why do you take part in the competitions? I like compare myself with other climbers at a specific time, now and here. Competitions show who is better, in clear and same conditions. It´s still harder to keep myself on the Czech top but I like to train. It´s a big advantage for me to know that I always arrive well prepared. Of course, it´s not only about physical fitness, there are more factors in competitions. Psyche is one of them and it plays a quite big role. My advice is: "everybody is nervous, it´s only about concentration, focus your mind only on yourself". When I follow this I´m oblivious to surroundings and I´m mostly climbing well. As for Czech areas they are Bor, Ostaš, Sněžník, Modřín. Abroad mainly Magic Wood, Brione enchanted me, Chironico and Cresciano are also great areas. 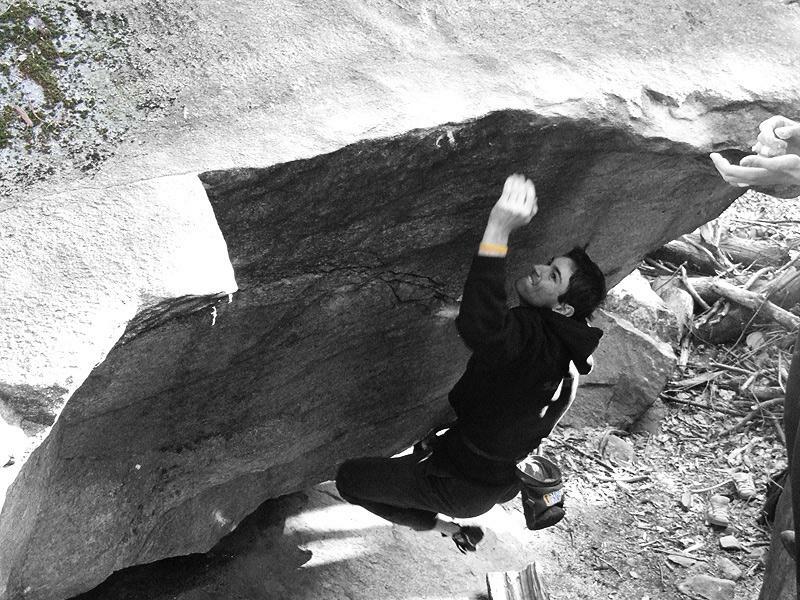 Climbing will still go further, in bouldering primarily in physical possibilities. 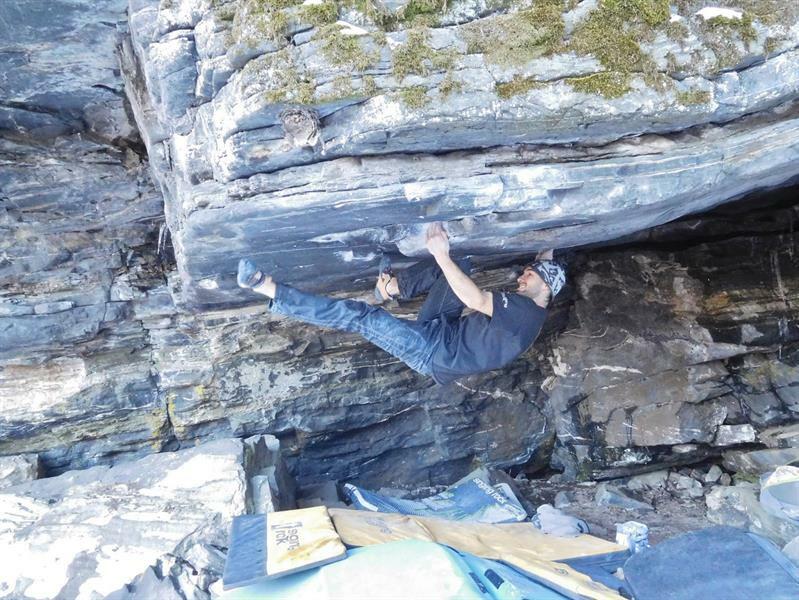 Already it´s not possible to hold much smaller holds, but I see the possible progress in connecting of heavy and long sequences of brutally hard moves... Very hard routes offer a lot of boulder passages and climbers are able to climb them, but what about to connect it into one 80 meter long line, where will be grading...? I had a great experience when I finished third at the World Championship in 2002. It was amazing feeling to know that I was third in the whole world at that moment... I have also great experiences from World Cups, this year in Meiringen I finished close to semi-final twenty, it was a strong moment. I strongly experience successes and victories of my brother Martin. Last year it was great in Innsbruck at the European Championship, and in Munich, and this year in Meiringen, so many spectators who cheer up a climber, it´s an unbelievable experience. 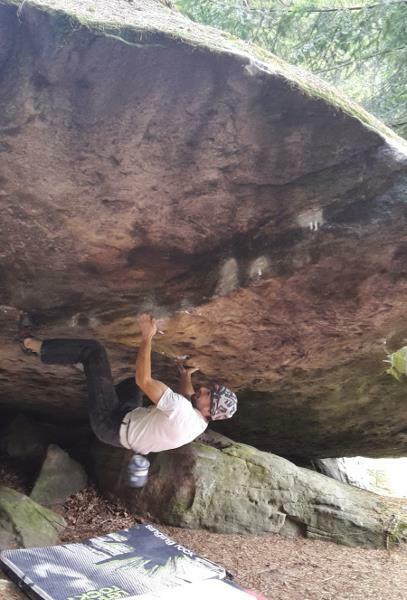 From the rocks I have a gorgeous experience from my first 8B boulder, Deep Throath at Magic Wood, which I did two years ago. It´s a very nice feeling to overcome your limits and move them up. 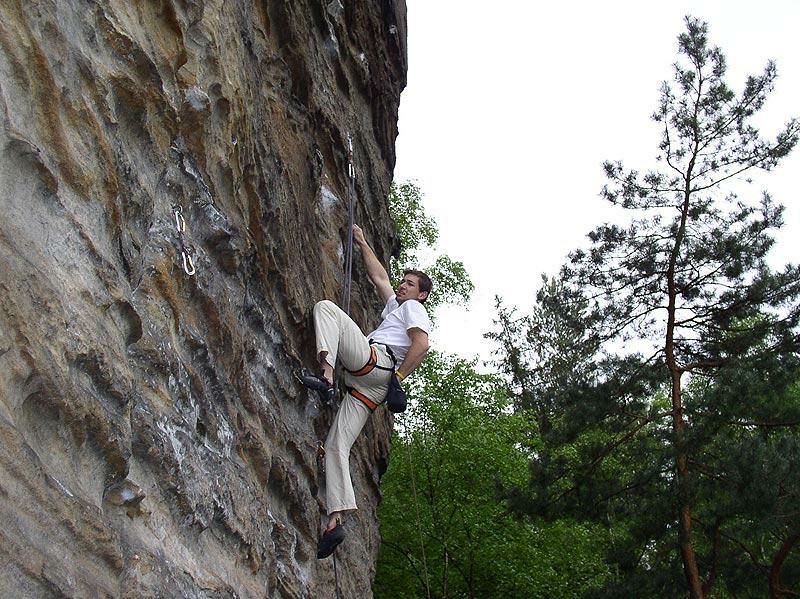 More information about me you can find on my blog, I note down my climbs on lezec.cz a 8a.nu. Regarding my chracter, I´m friendly, sometimes a triviality can get me mad, I´m purposeful, hardworking and you can rely on me. Favourite meal: I like sweet meals since childhood, for example I love cottage cheese dumplings filled with fruit, I can eat tons of it. Otherwise I try to follow a healthy diet, e.g. salads, pasta in various ways. I like a good piece of meet with potatoes. Favourite drink: non-alcoholic beer, vine, elderberry pop, water. Music: dance music, 80´and 90´disco, contemporary Czech and world music. I like other genres as well, except for techno and Czech old-school brass band music. Motto: Do everything at full blast, then you can be successful.